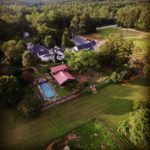 Serenbe founders Steve Nygren and Marie Lupo Nygren believe that if you want to change the world, start in your own backyard. 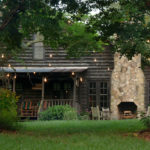 The couple discovered the property now known as Serenbe on a weekend outing to introduce their three girls to the Georgia countryside in 1991. 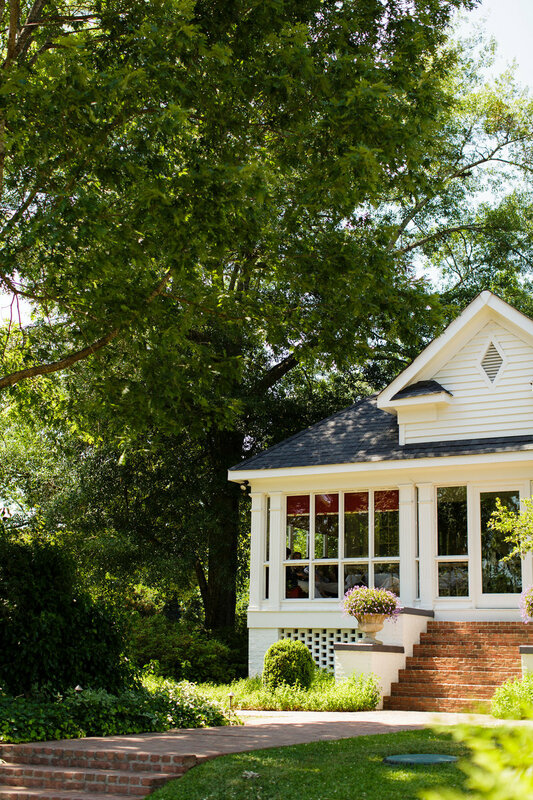 Weekend visits for the family transformed their lives, and three years later they sold their Atlanta home and relocated full-time to Serenbe. 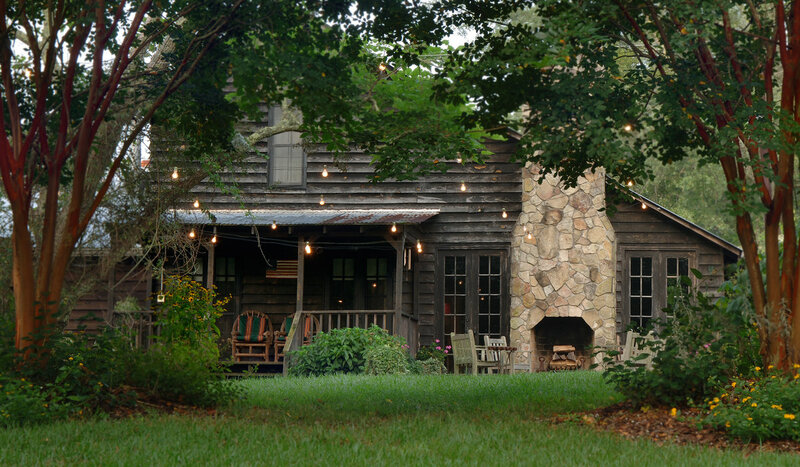 Serenbe is reminiscent of communities of yesteryear, when life was simpler. 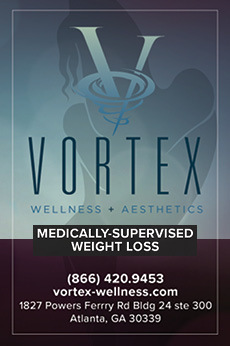 Community is important to our residents, as is minimal mental stress and optimal physical health. It’s a laid-back lifestyle just 40 minutes from a major urban center and one plane ride away from the capitals of the world. 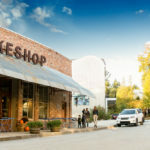 At Serenbe, there are gourmet restaurants in your backyard, stables full of horses you can ride along miles of trails and nationally known artists exhibiting in galleries across the street. The community is engaged and alive with outdoor performances, films, lectures and readings with friends, neighbors and notable visitors. 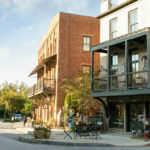 Mindful architectural elements, like central post boxes and porches that connect to the street, foster community and create a strong social fabric. Everything is within walking distance, and the world waits along the edges. 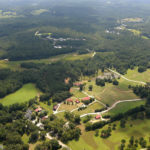 At Serenbe, residents believe a community is a living part of its natural surroundings, not something to be built at nature’s expense. 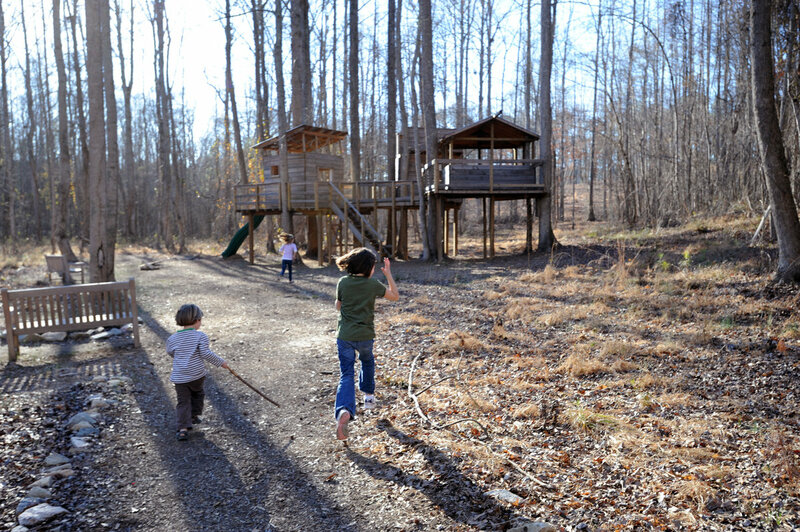 They believe in biophilia, the theory that there is an instinctive bond between humans and other living systems. We need nature in our lives today more than ever. We need fresh air, fresh food, trees and grass around us. 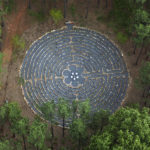 We need a place to grow and restore—a place to foster deep connections and connect with living systems. 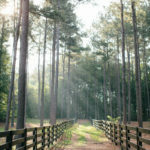 Serenbe Farms and its extensive nature trails are at the center of its residents’ health and well-being. 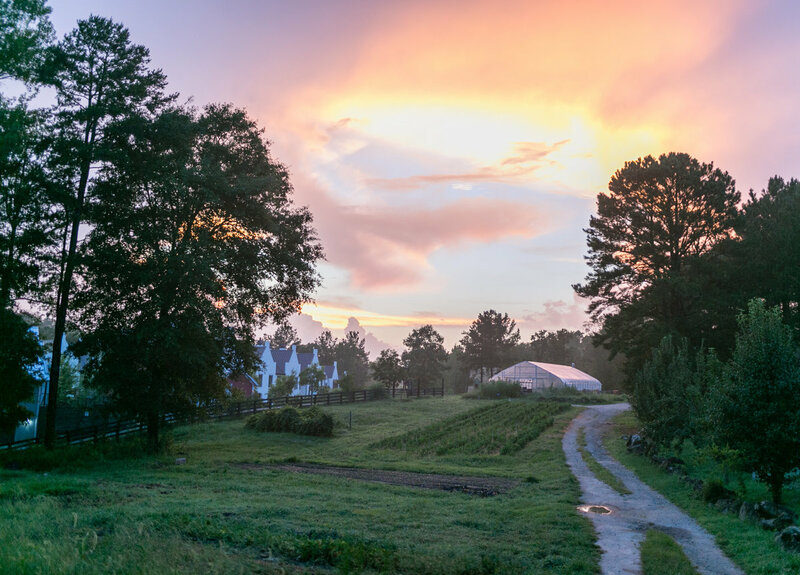 Through their three farm-to-table restaurants, local community-supported agriculture program and weekly farmers market, Serenbe’s residents enjoy the freshest produce and world-class culinary experiences. 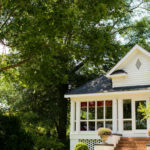 Homes and hamlets are connected by looping country roads and a network of well-worn footpaths that make walking easier than driving. 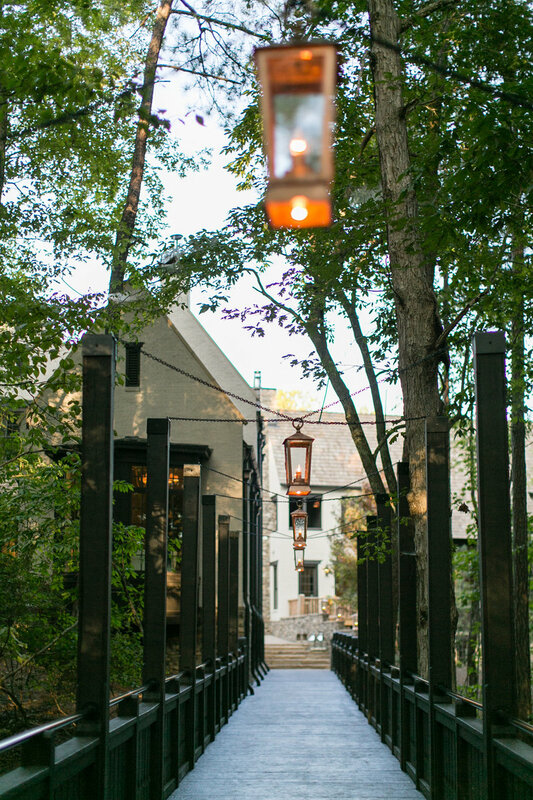 At Serenbe, wellness is an everyday activity. 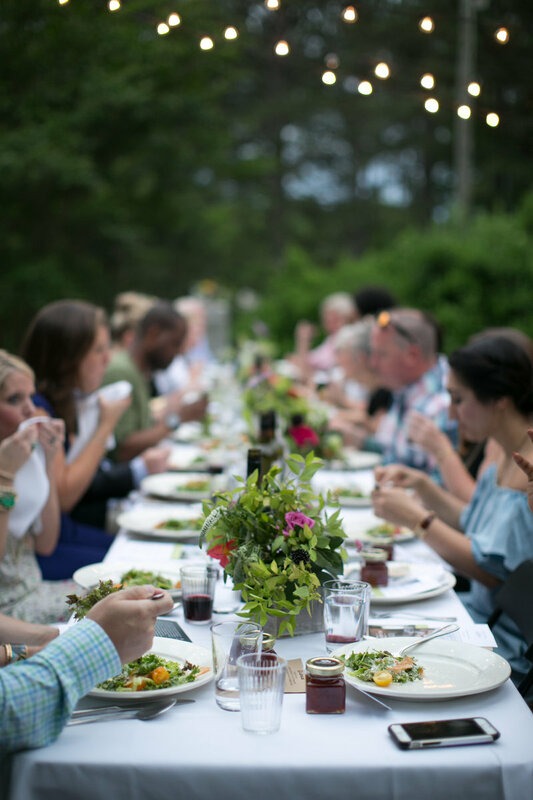 The community at Serenbe feeds its residents in more ways than one. 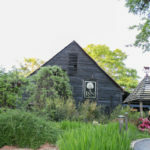 They have created a place where people are drawn together over gardening, cooking, books, art, ideas and even over back fences. 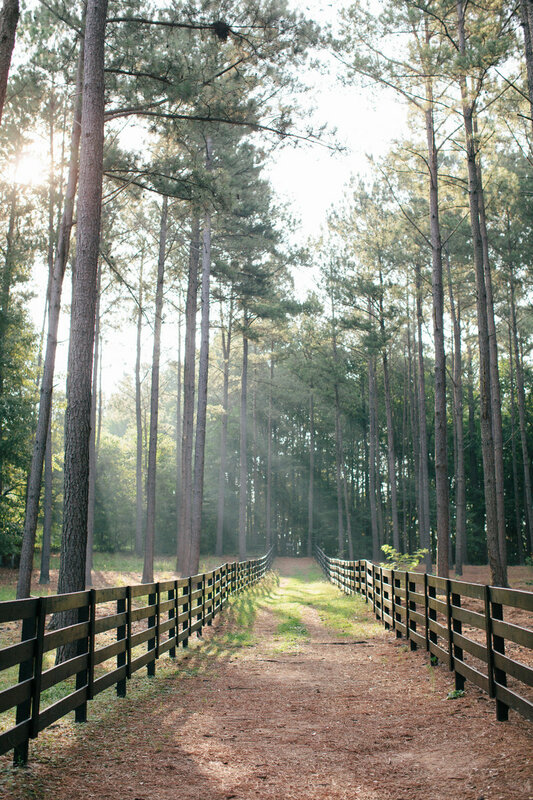 The design of Serenbe was inspired by the past and built for the future. 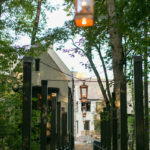 Serenbe is a place you can enjoy for a meal, a weekend or call home for a lifetime. This is a community where people live, work, learn and play in celebration of life’s beauty. 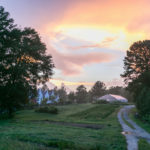 A place where connections among people, nature and the arts are nourished. 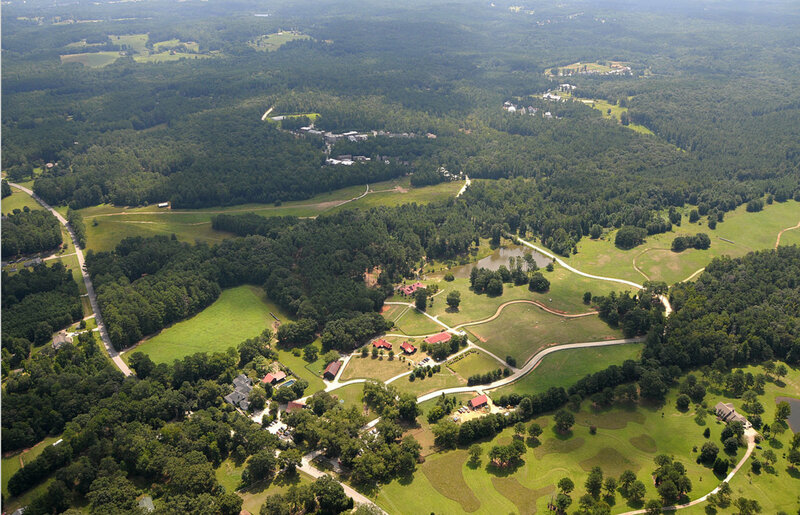 The master plan for Serenbe calls for multiple hamlets based on English villages, all designed on sacred geometry principles with buildings clustered along serpentine-like omega forms fitted to the undulations of the land. 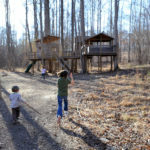 This method of arranging the community requires minimal land disturbances and allows the community to reserve large areas of undeveloped green space. 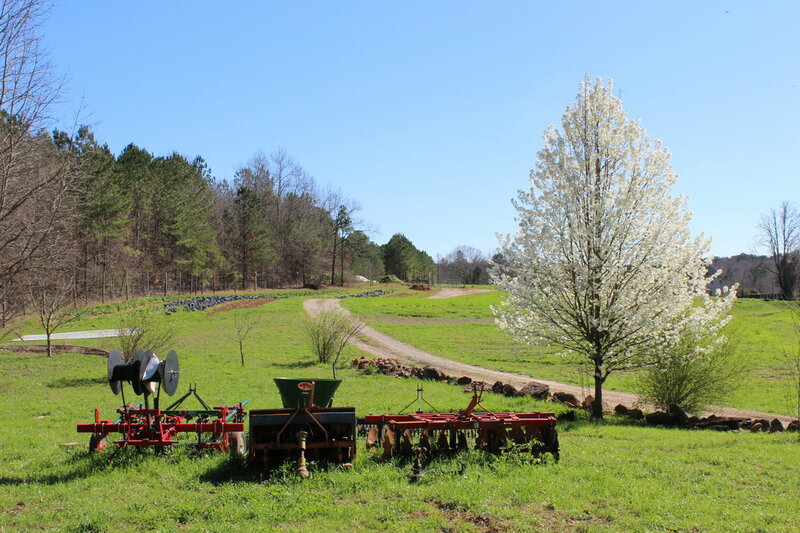 Fresh food is another of Serenbe’s natural assets, with a 25-acre organic farm, a seasonal Saturday farmers market, thriving CSA program and edible landscaping, including blueberry bushes along paths and sidewalks. 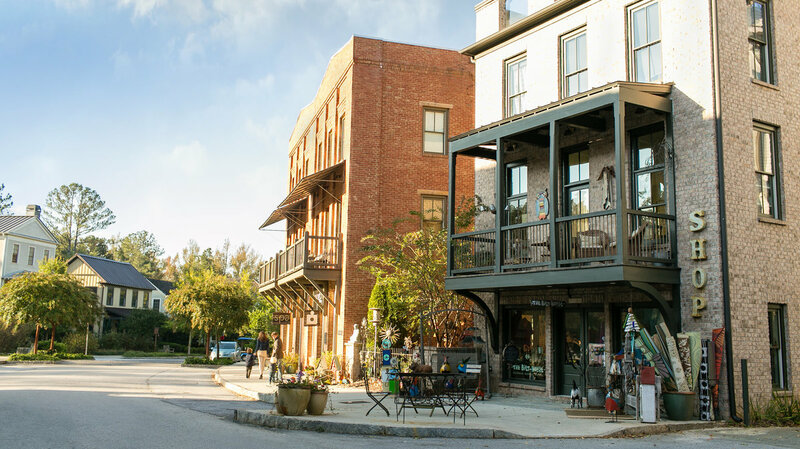 Year-round cultural events include outdoor theater from Serenbe Playhouse, culinary workshops and festivals, music events, films and lectures, boutique shopping, art galleries, a spa and trail riding, plus a robust Artist in Residence program featuring dinners and talks. 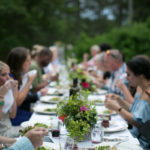 Check the calendar for wine dinners in the garden, animal feeds, hayrides, outdoor theater and culinary classes. 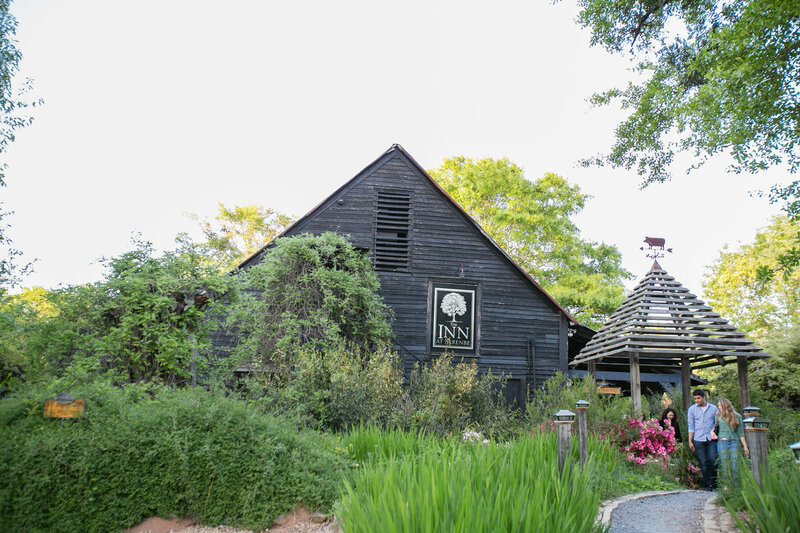 The rolling countryside and pastoral elegance of the Inn at Serenbe—coupled with three critically acclaimed restaurants, spa and shops just steps away in the Serenbe community—create an unforgettable and exclusive setting for weddings, corporate team building and weekend getaways. Serenbe is conveniently located only 25 minutes south of Hartsfield-Jackson Atlanta International Airport. 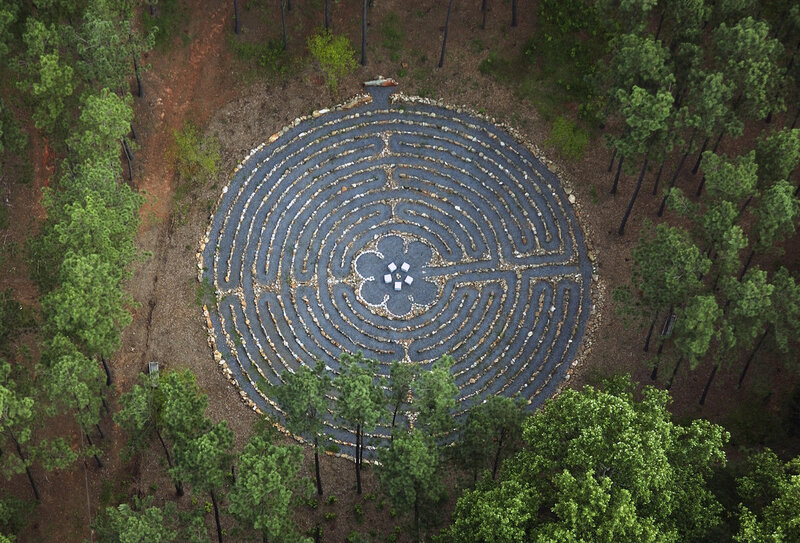 Discover what’s happening at Serenbe. 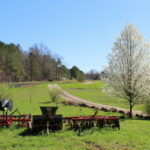 Serenbe Farms: A certified organic farm that provides more than 300 varieties of vegetables, herbs, flowers and fruits to each of its farm-to-table restaurants, plus the Saturday farmers market and annual community-supported agriculture (CSA) program. 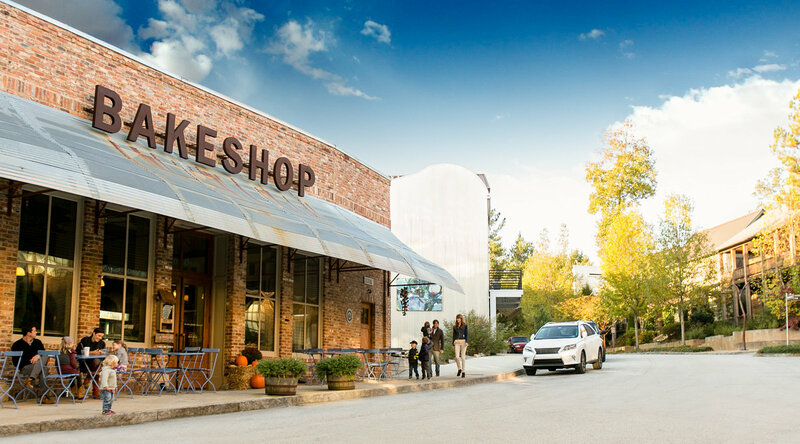 Blue Eyed Daisy Bakeshop: Breakfast, lunch, dinner, coffee and baked goods filled with fresh ingredients from Serenbe Farms in the nation’s smallest Silver LEED certified building. 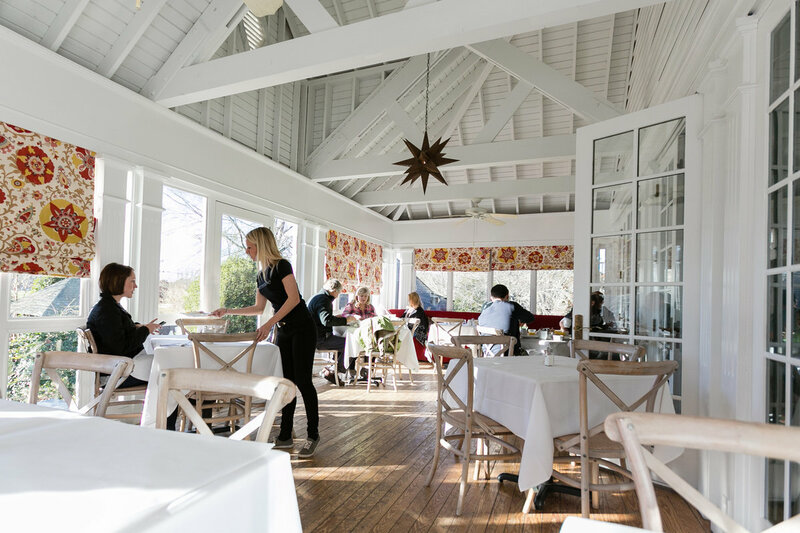 The Farmhouse: Critically acclaimed by Gourmet and Bon Appetit, featuring seasonal dinner menus and a famous fried chicken lunch on weekends. 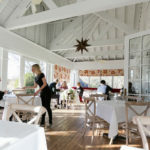 The Hill: Lunch, brunch and dinner full of fresh ingredients from Serenbe Farms and other local purveyors.